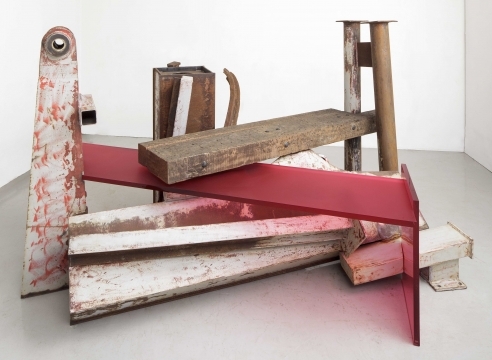 Please join us at our Chelsea location on Saturday, November 8th from 4 to 6 pm for the launch of the new monograph Anthony Caro, published by Phaidon. 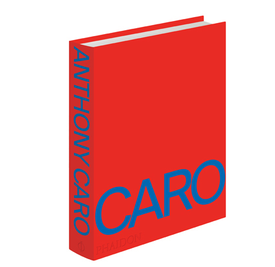 This beautifully designed book includes a comprehensive survey of Caro's career ranging from the early 1950s up until his death in 2013. The monograph features essays by former students and established artists including Frank Stella, Larry Poons and Joel Shapiro as well as new photographs by Toby Glanville that capture the process behind the sculptor’s work, from conception to production and lastly to installation. At the event, copies of the book will be available for sale at a special discounted rate. They are also available for sale on Phaidon.com at a 30% discount if you use the code NASH before November 30. Saturday, November 8, 4 – 6 p.m.